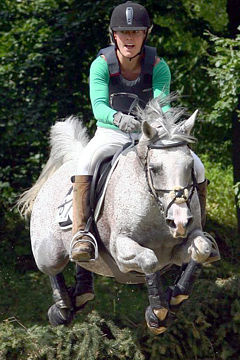 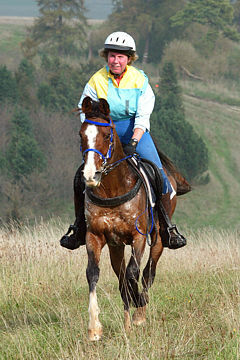 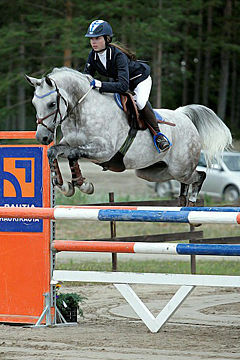 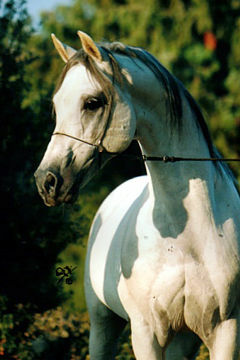 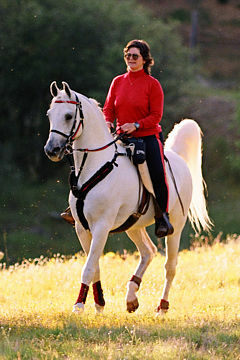 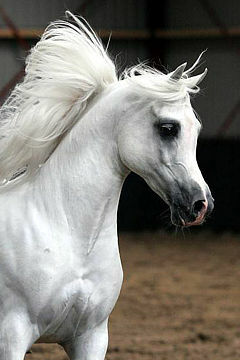 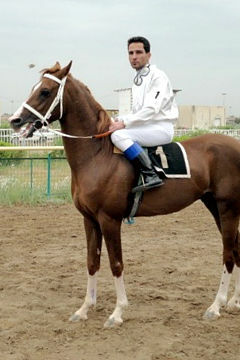 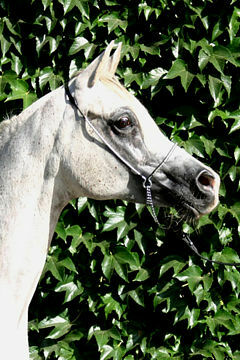 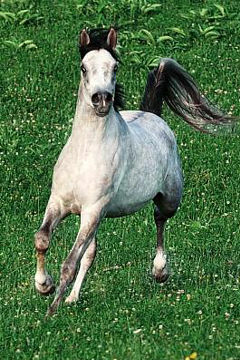 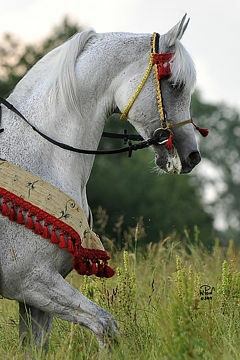 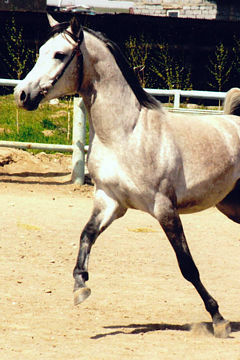 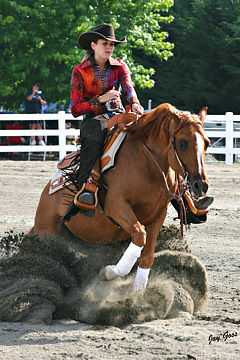 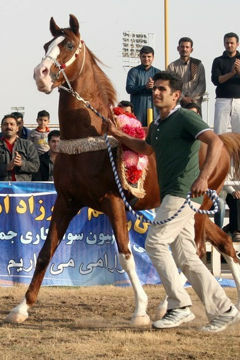 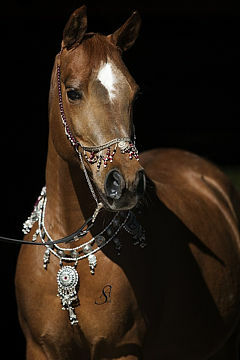 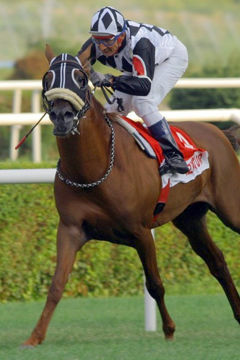 DELMANGA HAHZAN, Grey Gelding, *2000 (Shaheer Ahsan / Southwind The Queen). 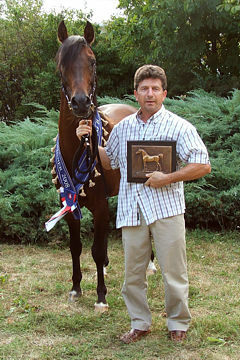 Breeder: Mr. Danie Delport. 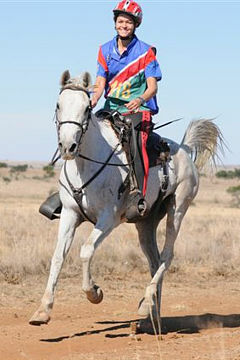 Owner: Mr. Rudolf Oosthuizen. 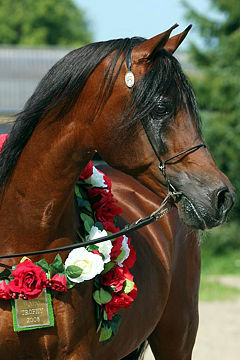 Strain: Kehailan Rodan (Rodania, 1869). 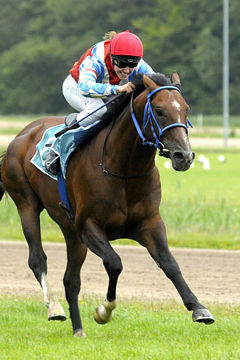 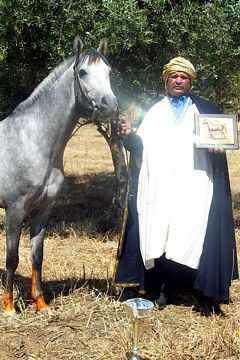 The Namibian Arab Horse Breeder’s Society is proud to announce their 2010 WAHO Trophy winner, Delmanga Hahzan, a 10 year old gelding from the Delmanga Stud of Danie Delport. 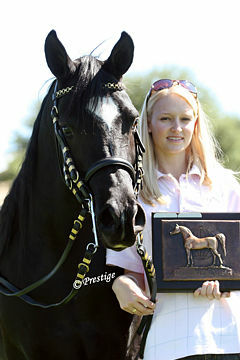 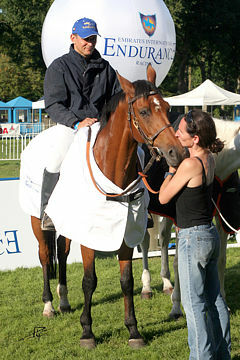 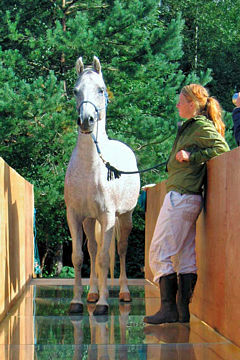 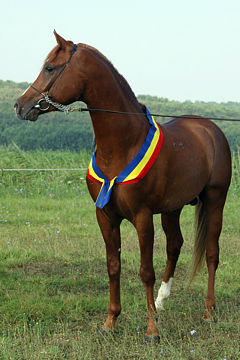 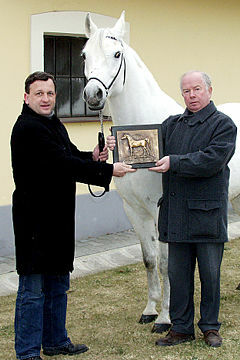 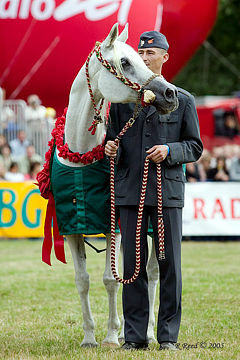 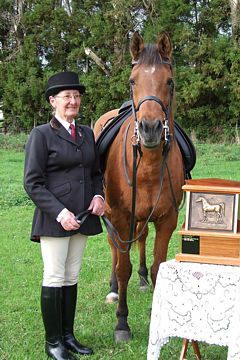 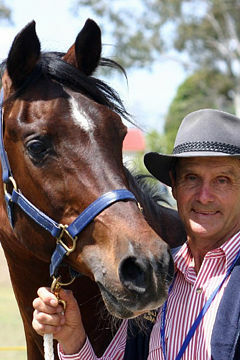 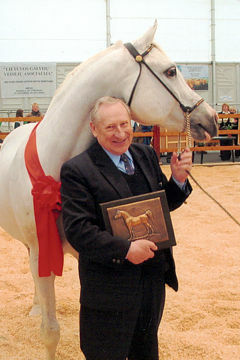 His owner Rudolf Oosthuizen explains how Delmanga Hahzan earned this prestigious award.